Google may let us think its Pixel smartphones are a success, but the numbers revealed by the Play Store show that, after eight months on the market, it has only sold one million units. 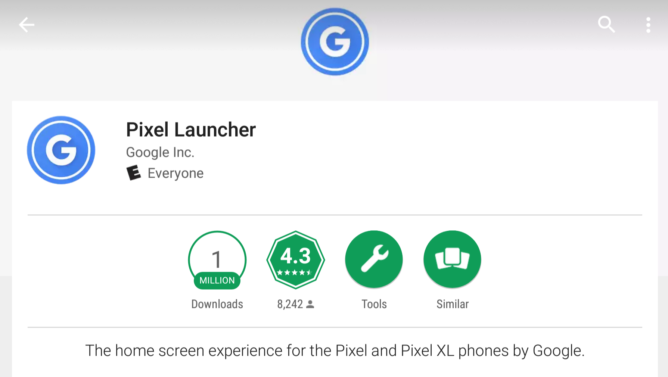 Google does not publicly disclose the number of Pixels sold, but this number has been inferred by the number of downloads of the Pixel Launcher app on Google Play, which has just passed the 1 million mark. Since Google has chosen to keep the Pixel Launcher exclusive to Pixel (although there are ways to use alternatives on other smartphones), this turns it into a perfect tool for estimating the number of Pixels sold. Even considering that this number will be inflated by some downloads by other smartphones (using root and techniques to been seen as "Pixels") and new installs in the case of second hand Pixels, it's a number that is quite embarrassing to To Google. Suffice it to say that smartphones like the Galaxy S8 sold 5 million units in the first month on the market, and that the eternal rival iPhone sold more than 50 million in the last quarter. In fact, there are even more downloads (1.4 million) of the Pixel Launcher from the APK mirror, which shows Android fans are very interested in having the latest Android features... but are not willing to pay the price asked for a Pixel. 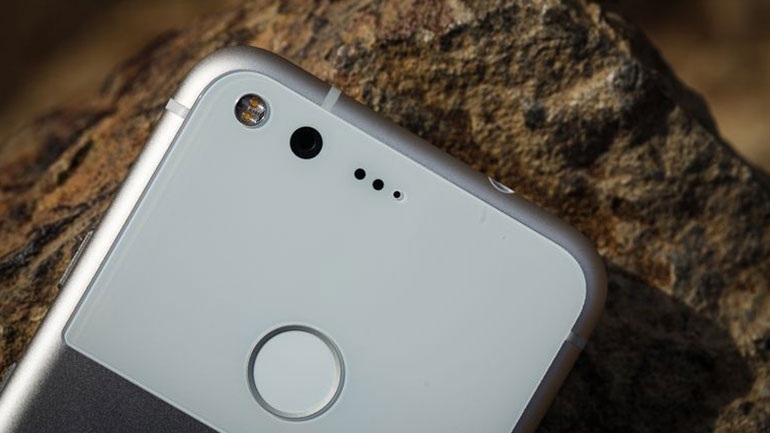 A few months from now we will get to know Pixel 2; and I hope these numbers show Google that it needs to do something about it, should it make a much better and and appealing smartphone, than can outshine devices like the Galaxy S8... or, launch a device at a much lower price point.